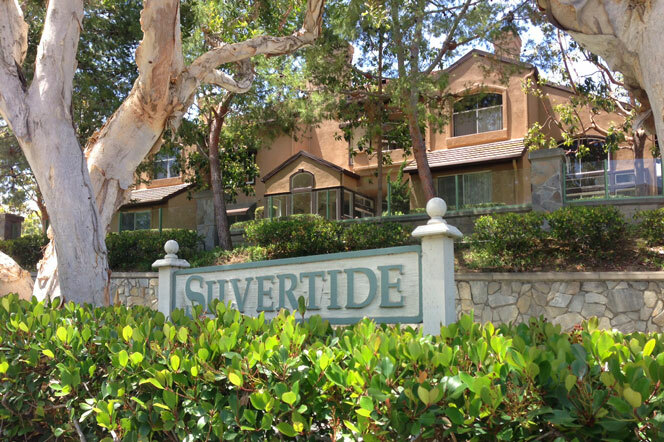 The Silvertide community in Dana Point is ideally located off Golden Lantern and Camino Del Avion street near the city of Laguna Niguel. 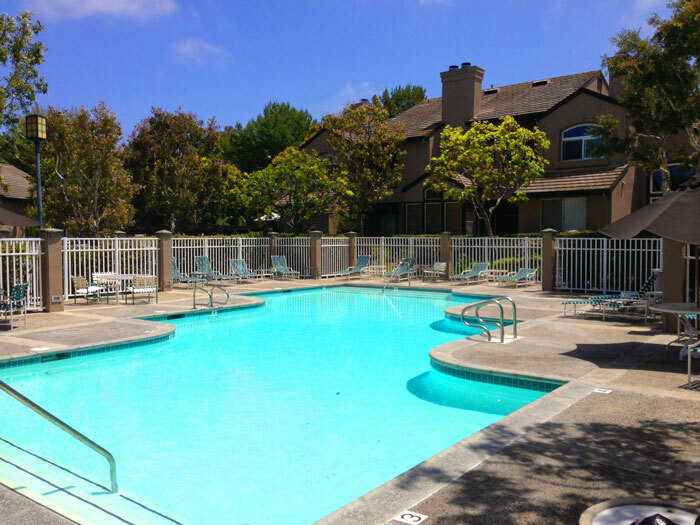 The complex has recently gone under a nice renovation as the condos ares some of the best values in Dana Point. 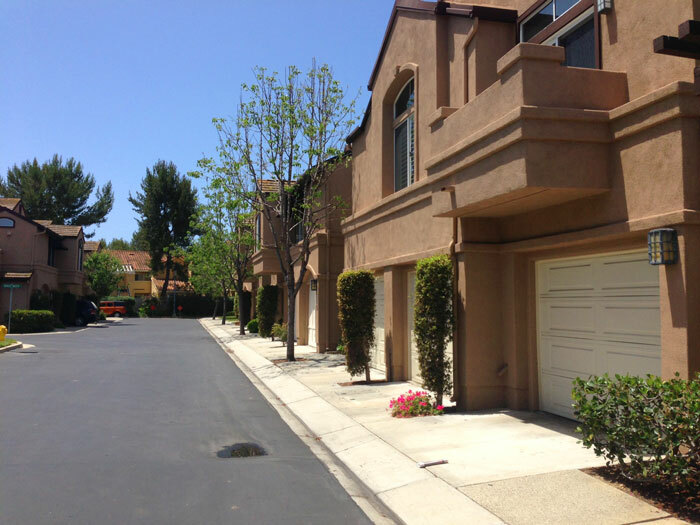 Condos come with a 2 car garage and easy access to the 5 freeway. Condos located on the front row will have ocean views looking north. All the current available Silvertide condos for sale and for lease are listed below. Please contact us with questions regarding any of these properties. The community features an association pool, spa as well as located across the street from the Ocean Ranch shopping center that has a movie theater, 24 hour fitness and Trader Joe's. The condos are built in a town home style with main living quarters on the first level and bedrooms on the upstairs level. Since the neighborhood is rather small their is a true sense of community here. Many love this location since they can walk to restaurants, grocery store, banks, fitness center and movie theater.